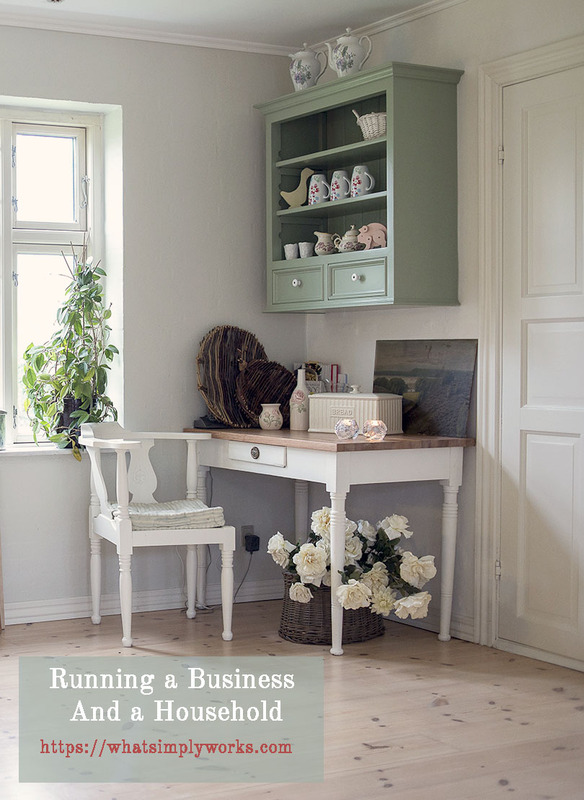 Friends have often asked if running a business and a household is even possible. There’s much to be desired in working from home. You don’t have to commute every day. You’re always home when your family needs you. Not to mention, you can make a sizeable income pursuing projects that you’re most passionate about. Yet, for every advantage to working from home, there’s a challenge attached. Though it would seem easier to be able to manage your career and family if you’re in the house, for many entrepreneurs, it’s quite the opposite. 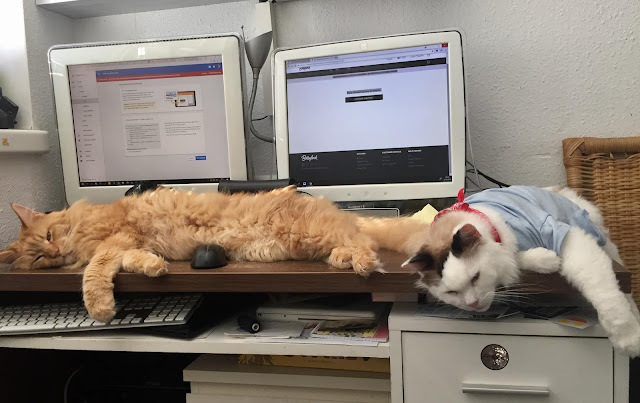 Here are some of the difficulties working at home may entail. Here’s what must be understood about working from home, there are several distractions you’ll have to deal with. You need to focus to be successful in running a business and a household. The increased demands of your children, the endless list of chores to be done around the house, the temptation of food, television, and being lazy, the difficulties in making time for yourself, can all get in the way turning your dream into a nightmare. There’s also the burning desire to succeed and make a living for your loved ones. Some novice entrepreneurs become so stressed in trying to juggle all the responsibilities. These cause them to suffer from mental health problems like chronic stress, burnout, or depression. Others, turn to drugs and alcohol as a means to cope. As you are the most important element in this balancing act, your health is important. Even another hand at home, a house cleaner would be a big help. So, if you’re struggling with mental health issues or have turned to drugs or alcohol, it is best to put your health first. Find a rehab in culver or find a detox in LA or some mental health and rehab facility to help you kick bad habits. Set a Work Schedule (Based on Personal Needs) – The first bit of advice towards finding better work life balance would be to set a work schedule that is based on your personal needs. Being there for your family takes priority but should not consume your entire day. Determine what time you can dedicate towards your business. For example, If the kids get dropped off at school at 8 and get picked up at 3, perhaps a decent schedule might be 9am to 3pm. Keep a Calendar – Time management is essential to finding better balance. Keep a calendar that tracks both your personal and professional schedules. This prevents you from overextending yourself, double booking, or having scheduling conflicts down the line. If you’re going on a family vacation, for instance, placing it on a calendar prevents you from promising clients to have projects done during that time. Remove Distractions – When you don’t have a boss staring over your shoulders and you’re at home with a television and kitchen full of food, it can be easy to get distracted. You can remove or reduce the number of distractions by designing a fully-functional home office away from all the noise. 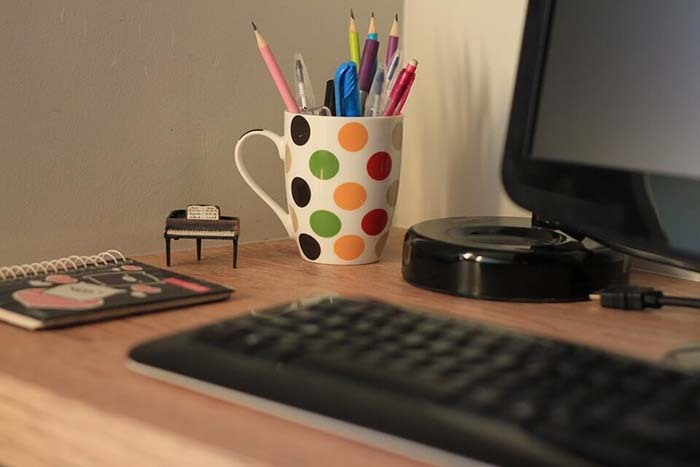 You can turn it into a mini project and transform a spare room into your professional workspace. The room should be away from the television and kitchen and should provide as much peace and quiet as possible. Ask for Family Assistance – Your family are your biggest supporters. Your significant other, parents, siblings, or even best friends can be very instrumental in helping you to find better balance. Explain your need to dedicate time to your business while still being there for your loved ones and ask them to help. Perhaps your spouse cooks dinner a few times out of the week or your parents watch the kids after school for a few hours to give you a break without you having to feel guilty. Stay Social – Another downside to working from home is the loneliness. You’re often stuck in your house for hours either working or tending to your family. Life can get pretty boring if you don’t stay social. Schedule lunch dates with friends or family, find daytime events to attend and network, join online support groups, and find time in your schedule to go out and let your hair down. Distracted by Mimi, smallish cat, and it’s ok.
You may be skilled at multi-tasking, but it’s nothing compared to running your own business and household. There are so many things that need to be done on both ends, but there’s only one of you. To maintain your sanity and your health, it is imperative that you find ways to balance your work and home life. The above tips will get you started, but it will take real discipline and effort to truly succeed.